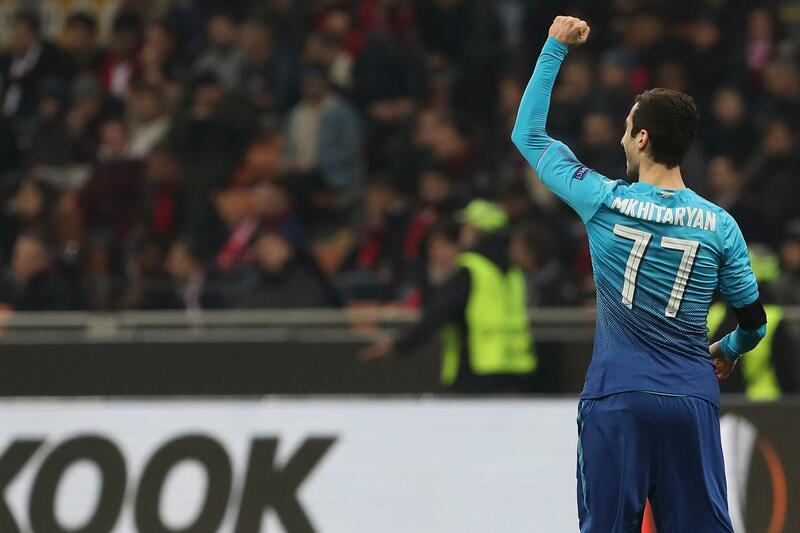 Where Might Mkhitaryan End Up This Summer? 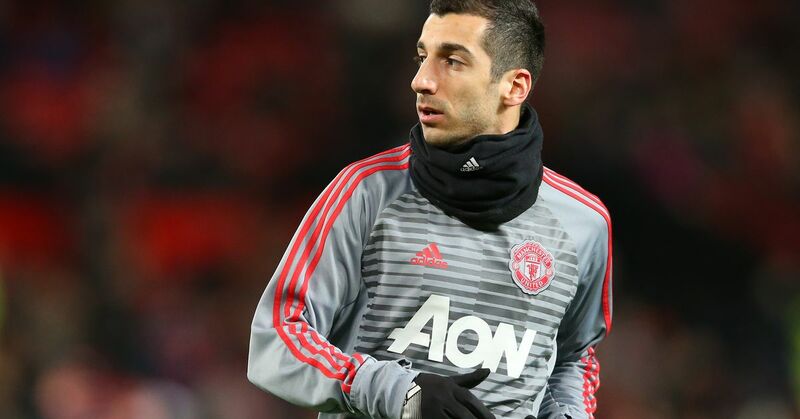 Why Has It Gone Spectacularly Wrong for Mkhitaryan? How Do Man Utd Solve a Problem Like Mkhitaryan? Too Many Summer BBQs Mkhi?